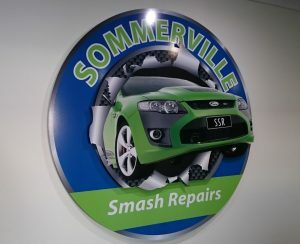 Reception and foyer signs are designed to create that spectacular first impression welcoming your clients into the entrance of your business. 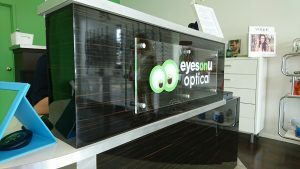 At Signsations we design that professional, smart and creative look that is sure to showcase your corporate identity and produce that wow factor to any prospective clients. Whether you want wording with impact, stylish designed type, photographic images of colour graphics on your advertising signs, we can create your professionally designed digitally printed signage, or as our valued industry clients do, supply already finished print artwork files. Please view ARTWORK SPECIFICATIONS if supplying your own finished artwork file.